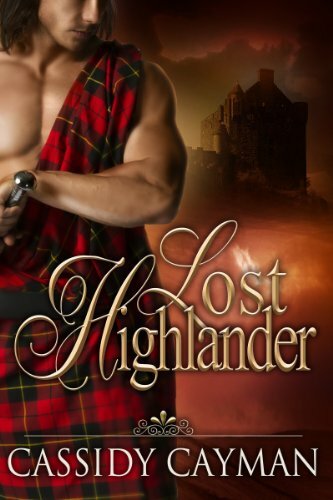 She’s faced with an ancient curse, an adorably hunky villager, and a super hot (but possibly murderous), Highland warrior from the 18th century – and realizes that getting burned at the stake is a really bad way to get out of writing her thesis. To defeat the wolf at her door, a determined witch must first side with darkness. Amber Lee may be a powerful witch, but she’s also a target. A mysterious figure has an agenda for her which has been getting in the way of her being able to enjoy her life. So now it’s time for Amber to strike back. It’s time to track down the person pulling the strings; the one orchestrating the terrible events that have taken place at Raven’s Glen; the mysterious figure known only as Linezka. 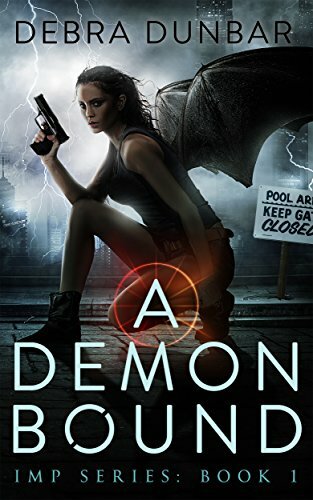 But history repeats itself in the form of a familiar stranger with a plight, and Amber has no choice but to put her personal quest on hold and help… because Amber’s triumph or failure over her unseen adversary rests firmly on the stranger’s survival. Is Amber prepared for the danger she is about to face? 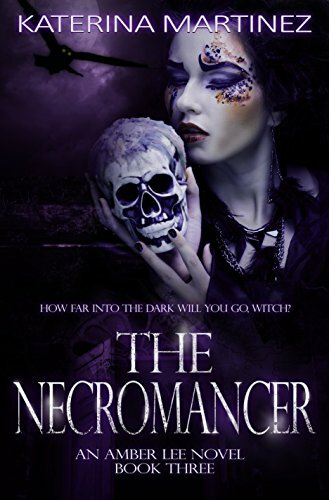 Can she trust a Necromancer? And after all this time spent waiting for Aaron’s return, will she be able to rip herself from him again? Or will she drag him with her and risk his life in the process? 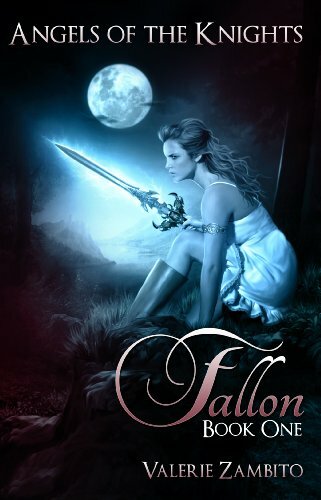 Book One in the young adult paranormal fantasy series.When Fallon Angell died at the age of sixteen, her life changed forever. The hallowed world of Emperica is everything she had ever hoped for as a mortal–immeasurable beauty, unconditional love and light. But, with affection for humankind still burning within her, she joins the Knight Caste to train as an angel warrior. As a Knight, she will give up her wings and return to the place that killed her to use her unique powers to search out and destroy the evil Kjin that roam the earth. As a Knight, she will stop at nothing to protect the mortals in her care.The elders warn her that the path she chose will be a solitary one. That she will not have the same bond with humans as she once did. But, as far as she knows, the elders had never met Kade Royce. 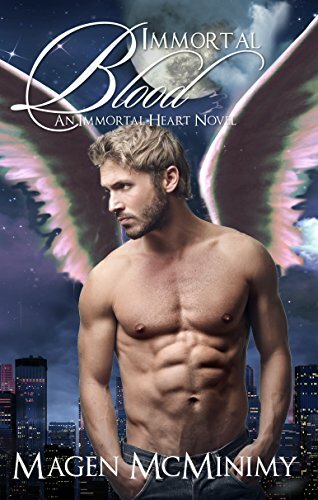 When her duties place her in the path of the handsome former cop, emotions buried long ago rise to the surface and she is powerless to ignore the depth of her feelings for this young man. She knows instinctively that she has found what most people search their entire lives for. Ignoring the risks, she invites him into her world of danger, but soon their lives collide with explosive consequence. As a result, Fallon realizes with heartbreaking despair that she can no longer hide from the painful truth. In order for Kade to live, she must destroy him. Strange things happen in the Alaska bush. The native Alaskans say that a white man, too long alone out there will go mad. Gus O’Neill suspects it may have happened to him. His two best friends, Hard Case Calis the old Alaska State Trooper, and Haywood Jennings the flying veterinarian think so too. Gus spends a summer on Moose Jaw Creek where he builds a cabin, finds a ravaged red-haired beauty he comes to love, and murders the man who had sexually molested her. When Haywood flies in to join Gus for a moose hunt he finds his friend alone and raving. There is no evidence that Gus’ redhead or the dead man he claims to have killed ever existed. 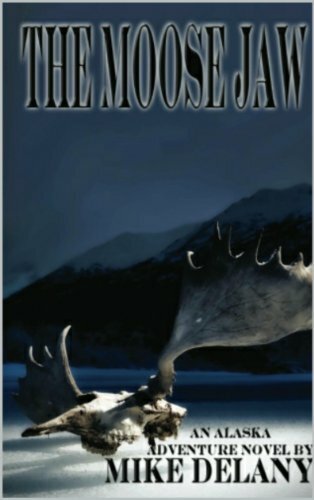 Gus is baffled by the disappearance of his woman and the body of his victim, but he agrees to join Haywood on a moose hunt. While getting in position to drive a large bull toward Haywood, Gus is attacked by a giant grizzly that has been stalking him. 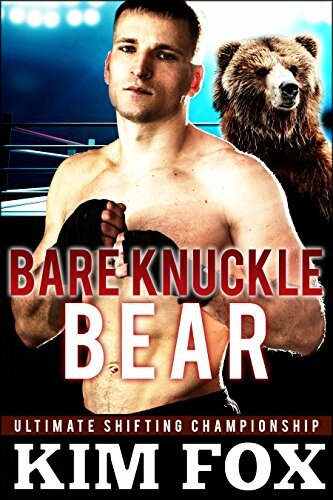 He manages to kill the bear but is badly mauled in the process. Haywood finds Gus and the dead bear, and flies his injured friend back to Fairbanks for treatment. The following day Haywood returns to Gus’ cabin with Hard Case to deal with the dead bear. During the flight they discuss Gus’ condition and his weird tale about the woman he had found and the man he’d killed. They agree Gus must have gone a little crazy while out there alone. Things become complicated when, back in the woods near Gus’ cabin, they find no bear carcass. Haywood insists he had seen and touched its dead body just yesterday. The two friends return to Fairbanks as mystified as Gus. When Hard Case unearths an unsolved case file that dates back more than forty years, it becomes clear that Gus may not have imagined the woman or the murder after all. Strange things happen in the Alaska bush. 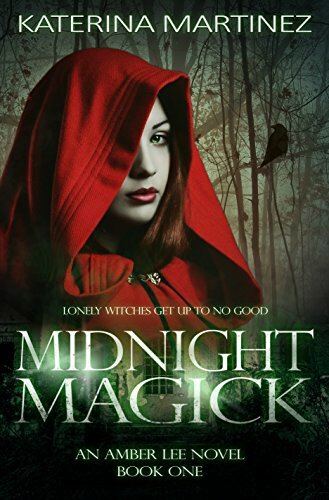 A lonely witch struggles with emerging feelings for her mysterious mentor as bizarre deaths with a common link pile up. Alexondra Meyers, known to her friends as Xoe, had a normal life. She liked her normal life, but there’s a new guy in the small town of Shelby, OR, and he is anything but normal. Before Xoe can say, “Werewolf,” her world is turned upside-down. 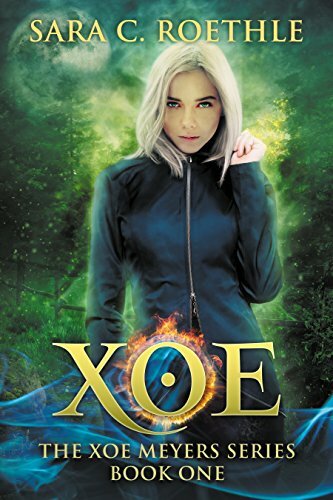 Between a dark secret in Xoe’s past, a best friend who’s been scratched, and not to mention highschool, Xoe has a lot of thinking to do. She has to choose who she can trust, and fast . . . tomorrow’s the full moon. Jerusa Phoenix has a unique perspective of life and death. 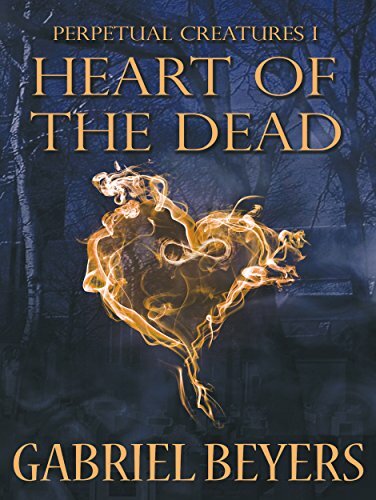 Born with a congenital heart defect and the ability to see the spirits of the lingering dead, the line between the two has always been blurred. When Jerusa meets a mysterious young man hiding in the forest, she is forced down a supernatural path that will send both life and death on a collision course. Despite receiving several warnings—some from the living, some from the dead—to remain inside after dark, Jerusa ventures out to escape her overbearing mother. She stumbles upon a group of vampires, and is attacked for her intrusion. The mystery man comes to her rescue, killing one of the vampires, but not before Jerusa is transformed into one of the undead herself. With vampiric blood now flowing through her veins, years of sickness melt away, and Jerusa feels strong for the first time in her life. It’s such a glorious sensation, one that she hopes will go on for eternity, but the wonder quickly fades. To all of their horror the slain vampire rises from his death, becoming a feral, savage flesh-eater, and escapes into the night. Allowing such an abomination is a violation of the most sacred vampire law. Jerusa reluctantly joins up with the other vampires, and using her ghostly sixth sense, attempts to track down and destroy the savage before he can make others. They must move fast, though. If the eldest members of the vampire race discover what has happened, they will destroy all those involved in this atrocity without question. This trouble began with Jerusa, and only she can set things right.